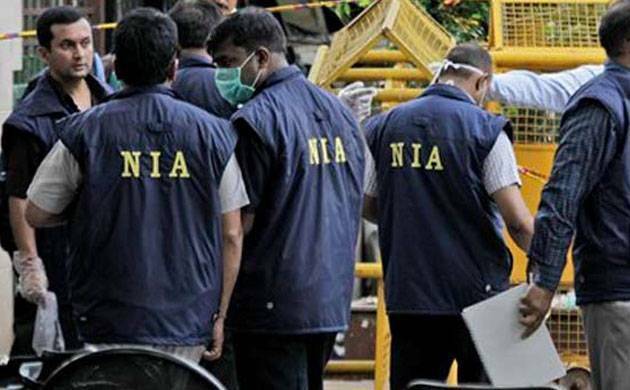 The National Investigation Agency (NIA) conducted searches on Wednesday at government offices in Nagaland's capital Kohima and found 'incriminating documents' showing transfer of funds to several underground organisations including the banned National Socialist Council of Nagaland-Khaplang (NSCN-K) and other groups. According to a report published in The Hindu, the searches came on a day when chief minister TR Zeliang met Union home minister Rajnath Singh in Delhi to discuss the security situation ahead of the assembly elections in Manipur. A senior cadre of the NSCN-K, identified as S Khetoshe Sumi, was apprehended by the Assam Rifles in Dimapur, Nagaland, on July 31 last year. Preliminary revelations made by Sumi indicated that he was the NSCN-K’s ‘finance in-charge’ for the Kohima and Dimapur regions and that his main responsibility was collection of funds through illegal taxation in government departments, the reported quoted an NIA official as saying.